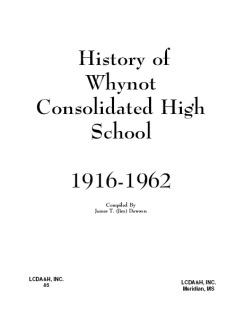 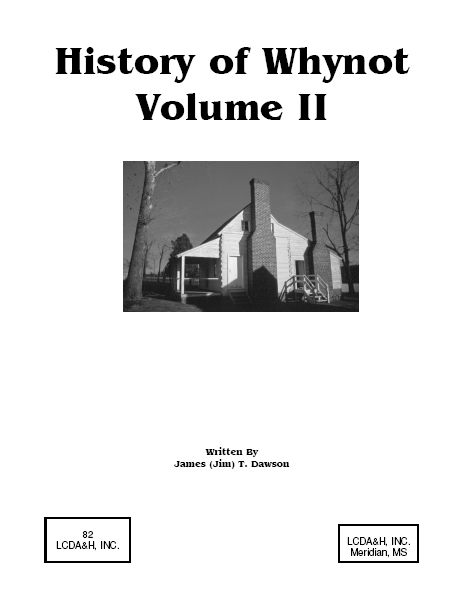 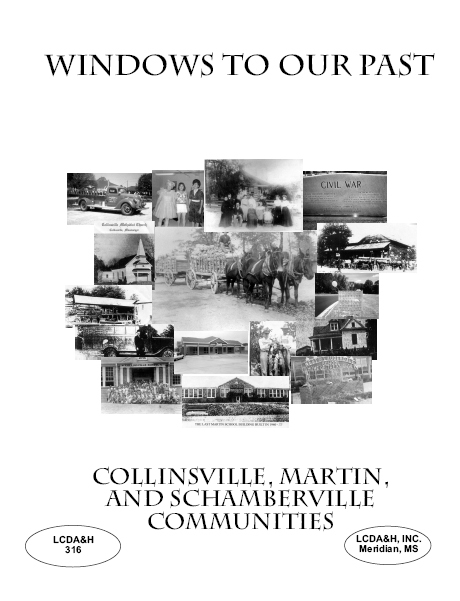 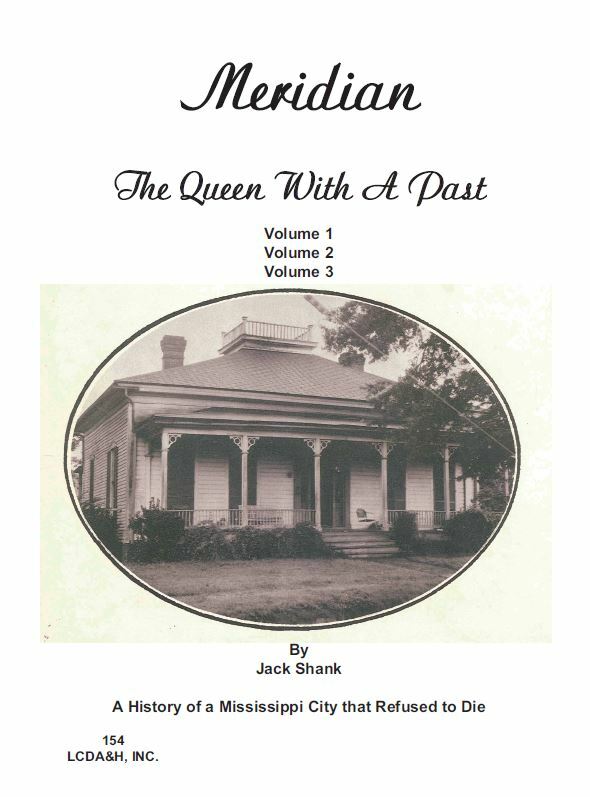 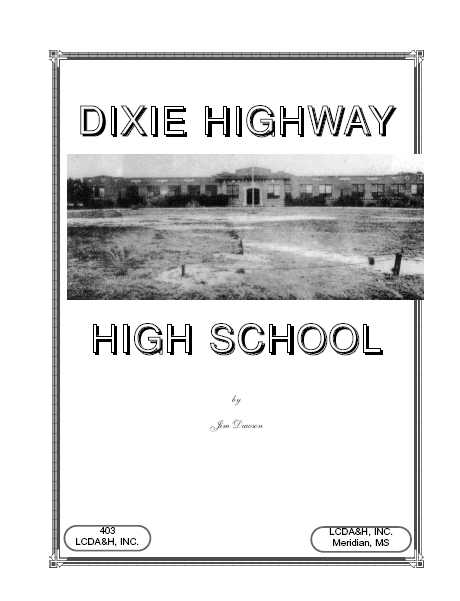 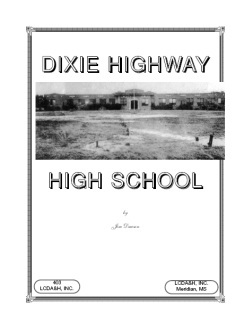 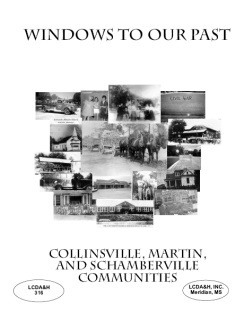 Local Histories (Sales) - Lauderdale County Department of Archives & History, Inc. 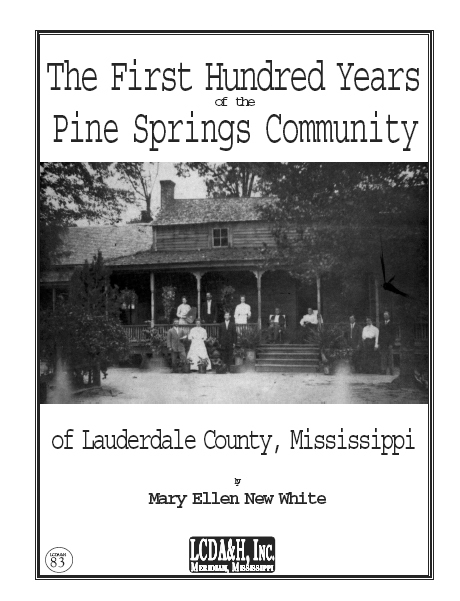 ITEM #83 History of Pine Springs, Lauderdale County, MS. 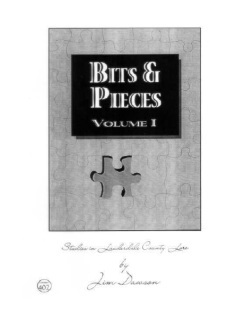 ITEM #98 Now As I Remember. 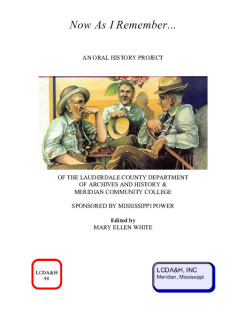 Collection of oral interviews by Meridian Community College Students of local people's memories of growing up in the depression era, and the civil rights activities of the 1960's. ITEM #300 Paths to the Past. 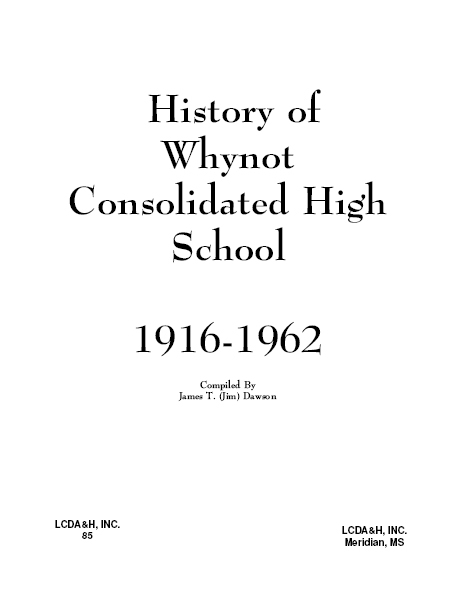 ITEM #153. 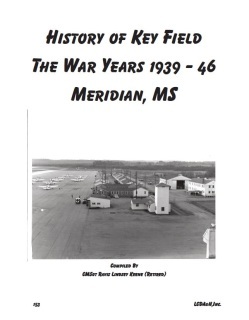 History of Key Field: The War Years, 1939-46, Meridian, Mississippi. 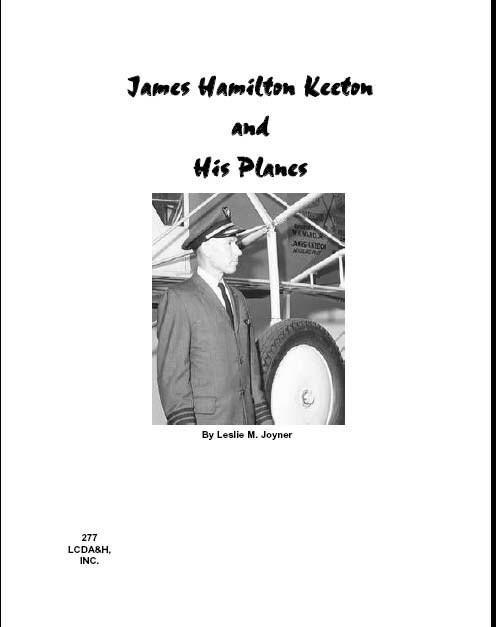 Compiled by CMSgt Ravis Lindsey Keene (Retired). 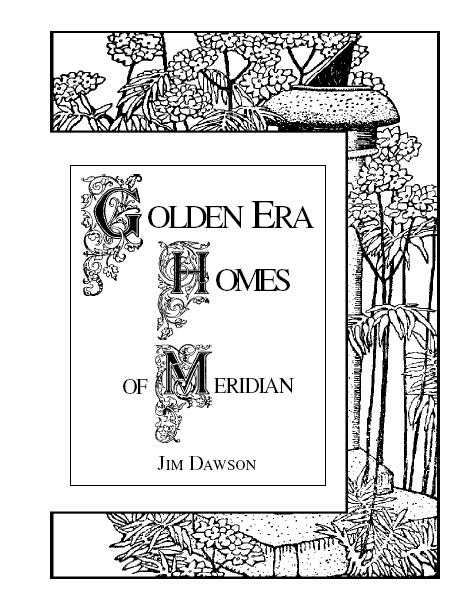 ITEM #405 Golden Era Homes of Meridian. 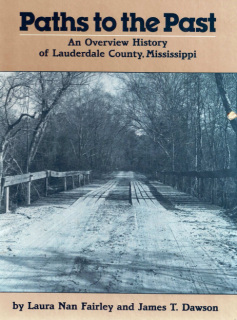 Item #415 A History of Lauderdale Springs. 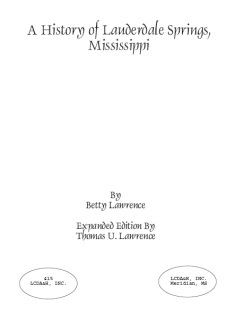 By Betty Lawrence, and expanded by Thomas U. Lawrence. 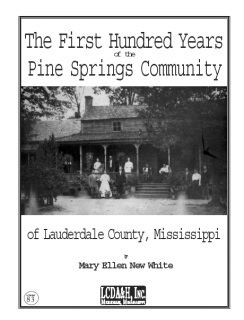 Gives information regarding the resort, orphanages, and cemeteries located in Lauderdale Springs, Mississippi. 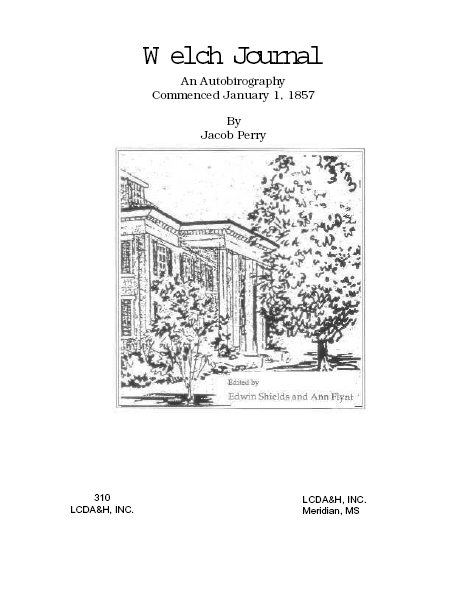 198 pgs. 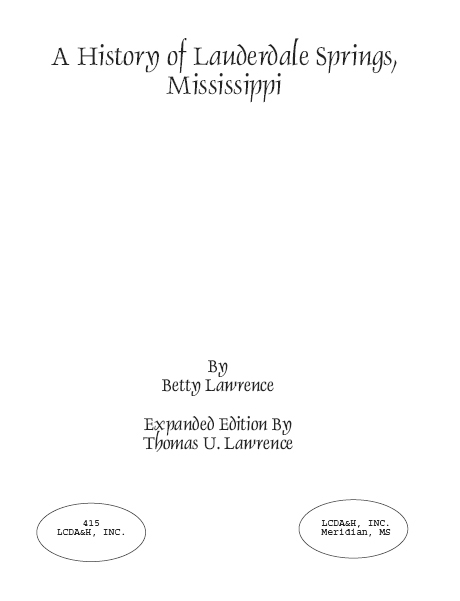 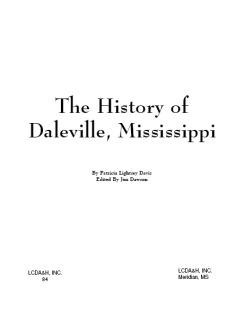 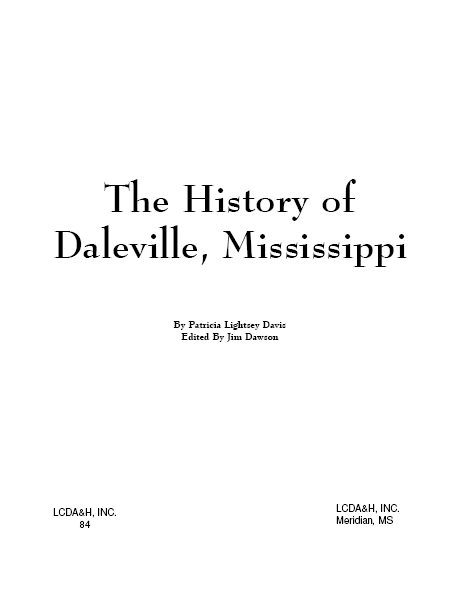 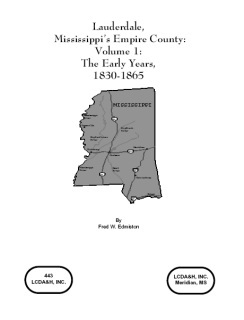 Item #443 Lauderdale: Mississippi’s Empire County Volume 1. By Fred Edmiston. 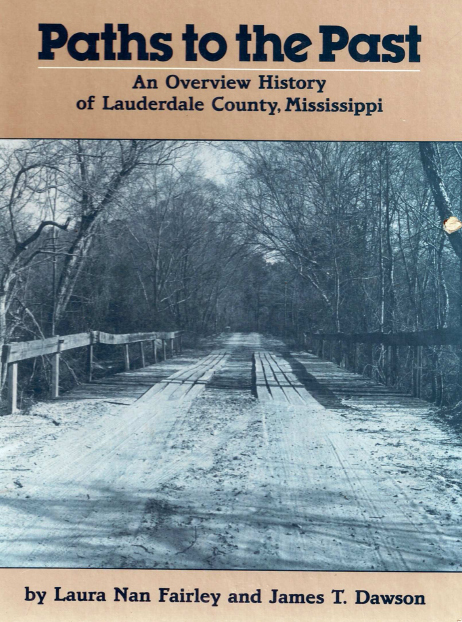 The saga of Lauderdale County’s early settlers from through the War Between the States. 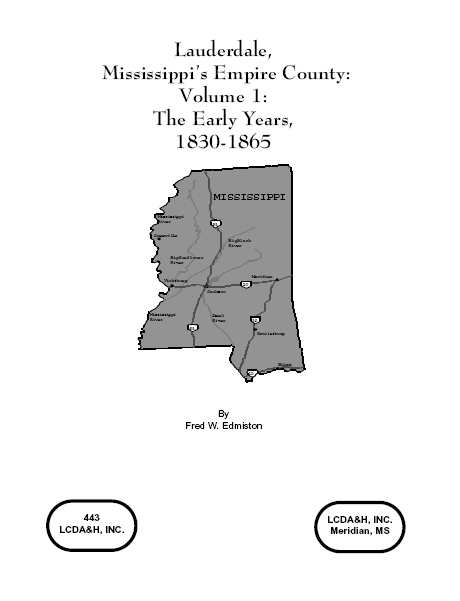 1830-1865. 421 pages. 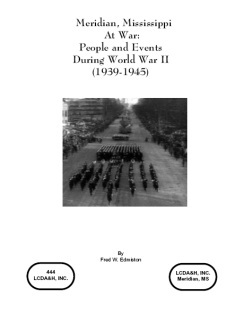 Item #444 Meridian, Mississippi: People and Events during World War II (1939-1945). 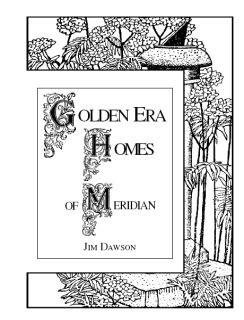 By Fred Edmiston. 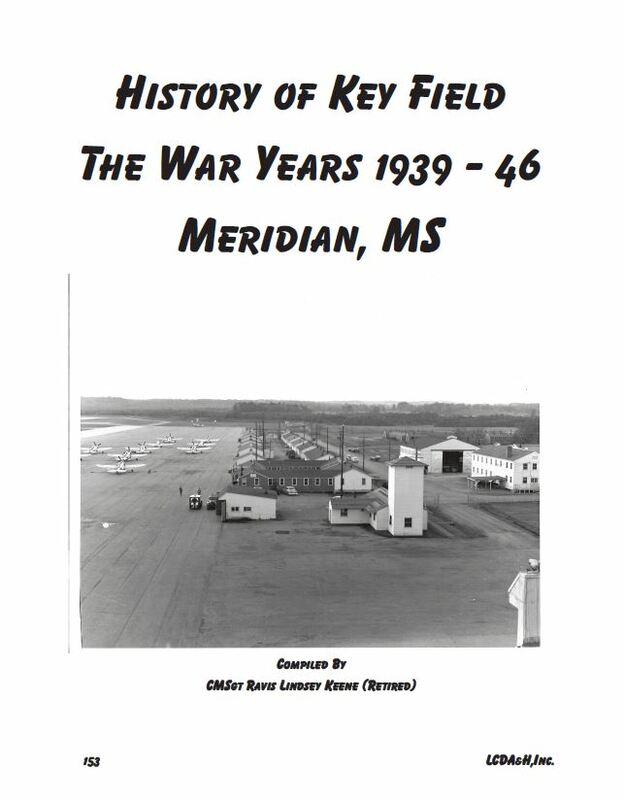 The story of Meridian before America’s entry into World War II until 1945. 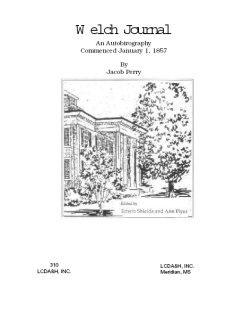 Contains many recollections of the Author. 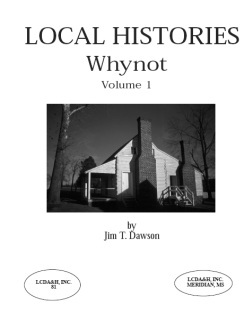 An Excellent local history. 328 pages. 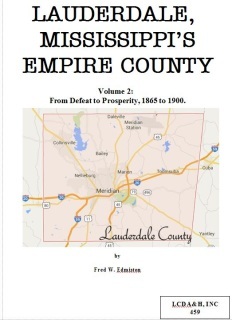 An amazing followup to LAUDERDALE, MISSISSIPPI’S EMPIRE COUNTY Volume 1 by Fred W. Edmiston. 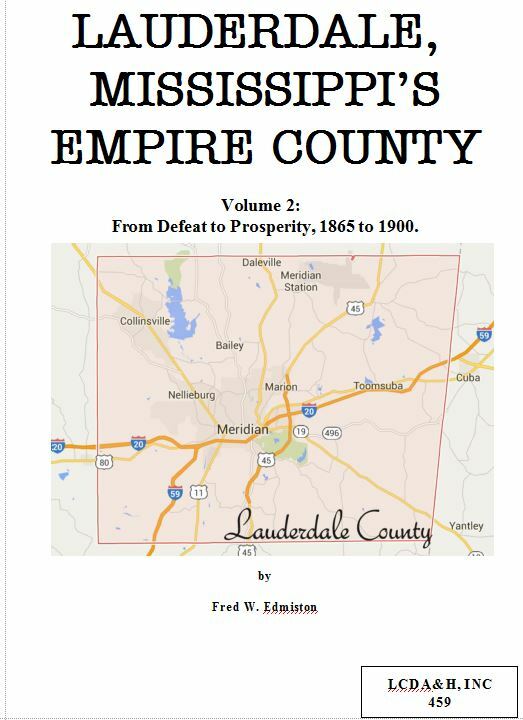 This second volume resumes in 1865 at the end of the War Between the States and brings us to 1900. 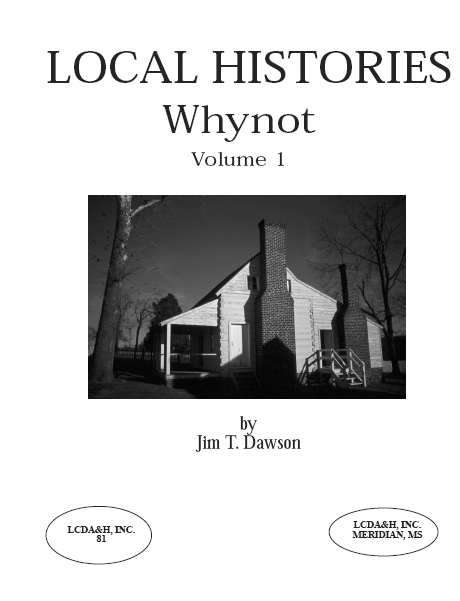 NOW INDEXED!